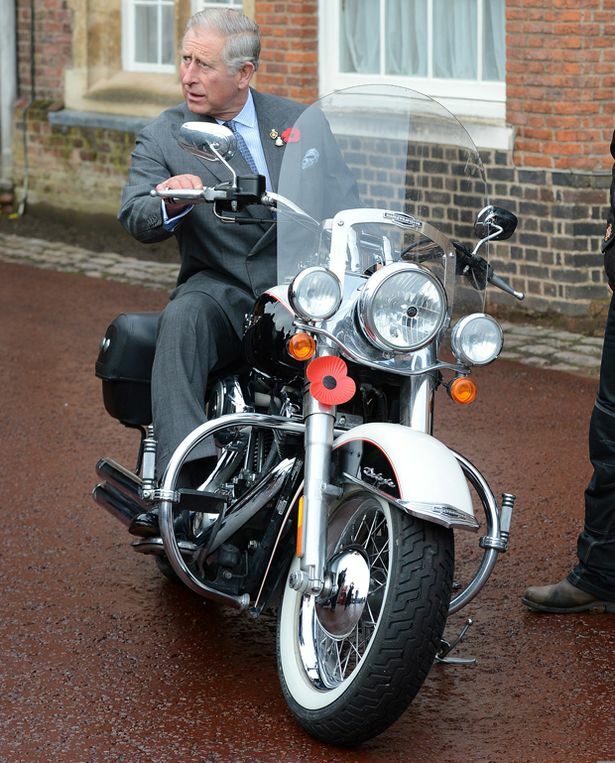 Have you ever seen a member of the British Royal Family sitting on a motorbike? Well, Prince Charles has obviously broken the record by sitting on a Harley-Davidson motorbike for a spin during a recent charity event with the Royal British Legion Riders Branch to raise £1 million in just one day across London. Could the Prince of Wales become the Prince of Bikes? This event formed part of a wider charity initiative run by the Royal British Legion during the Poppy Appeal to raise a total of £42 million (up £2 million compared with last year) to carry out vital work such as, for instance, life-long care to the families of the armed forces who find themselves in need. Let’s hope that they managed to raise as much money as they had hoped for, although we would have loved to see Prince Charles go for a ride!